Combining thermal cameras and analytics is a reliable, cost-effective way to protect perimeters from intrusion. 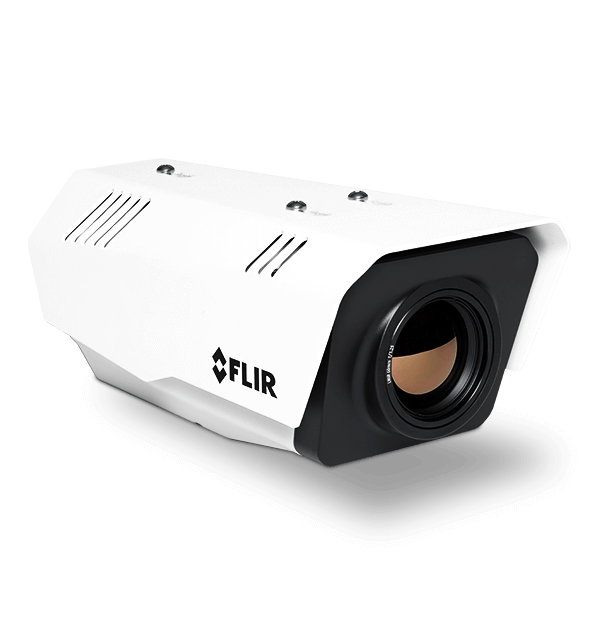 FLIR’s onboard analytics can recognize human and vehicular intruders, while ignoring harmless activity from animals or wind-blown foliage. The result is more reliable threat detection with fewer false alarms in all weather conditions. Without sunshield: 259 x 114 x 106 mm/10.2" x 4.5" x 4.2" With sunshield: 282 x 129 x 115 mm/11.1" x 5.1" x 4.5"